We have been at the forefront of improving quality in our VET mobility programmes by being involved in Leonardo da Vinci Partnership, Accompanying Measures and Transfer of Innovation projects and more recently in Erasmus+ KA2 Strategic Partnerships, in particular focusing on the researching, experimenting and implantation of ECVET principles and in VET practices. We have worked on projects which analysed vocational guidance practices and provided support to organisations offering VET and are now involved in a Youth project. We are committed to the improvement and quality of services for VET learners and staff and therefore are keen to co-operate on future project.  If you would like Foyle International to be a partner in your project please contact bronagh@foyle.eu. 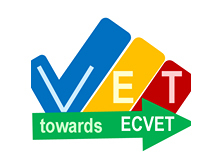 VET towards ECVET is an European project, developed under Erasmus+ Programme. It covers the consideration of ECVET in trainings related to tourism, with a particular focus on 2 sectors: hotel receptionist and seller in touristic areas. This project involves French, Northern Irish, German, Portuguese and Italian partners that will cooperate to implement a certifying mobility of 45 days in order to validate learning units of professional title of “Seller in touristic areas” and of “Hotel receptionist”. The project answers the needs in both sectors to prove mastery of a foreign language and cross-cultural approach to address customer appropriately. With the VET learning mobility programme of Erasmus+ a great number of young trainees between 18 and 25 get the chance to live and work for several weeks in another European country. The mobility experience awakes their enthusiasm for the country they are visiting as well as for meeting other European trainees. On the one hand, the stay abroad usually focuses on learning outcomes related to a formal training context. On the other hand it is also a very eye-opening and once-in-a-lifetime, true European experience where social and personal skills can be improved a lot in-formally. 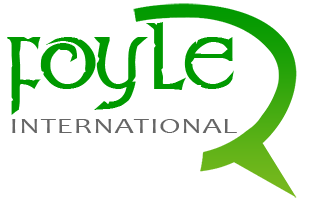 fulfil their educational potential in the field of social and civic competences.